Cancun Studios Photographers » New Feature Blogs! FLASHBACKS! The New Year is here and we are so excited to get the year rolling! We have so many weddings still to share from 2011 and can’t wait to get started on 2012! Every month we will also have 1-2 Blogs featuring our former clients and an update on what they are up to nowadays. 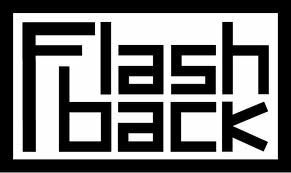 These feature Blogs will be called “FLASHBACKS!” So don’t be surprised if you find your story on our Blog!! We love to share!